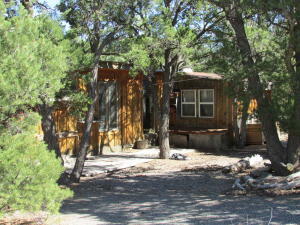 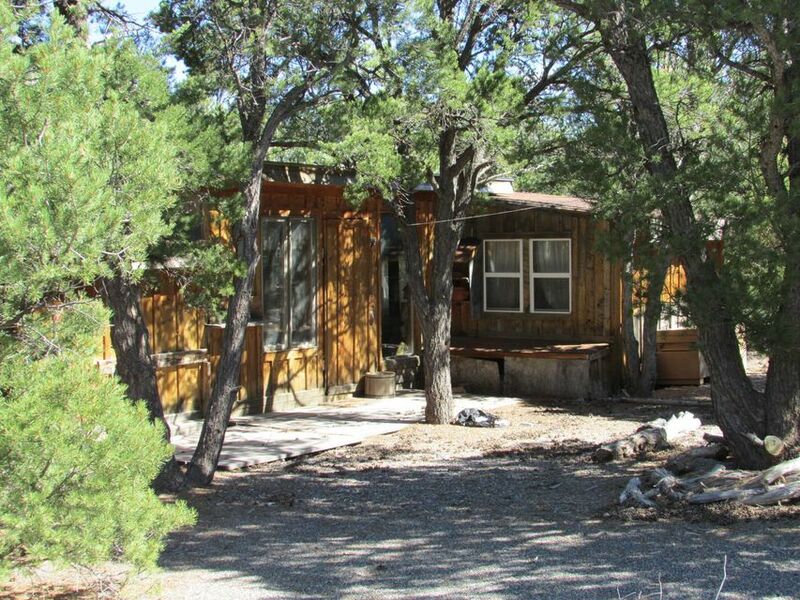 Looking for an escape that's not far from the conveniences of town? This 40 acre property has long been a favorite. 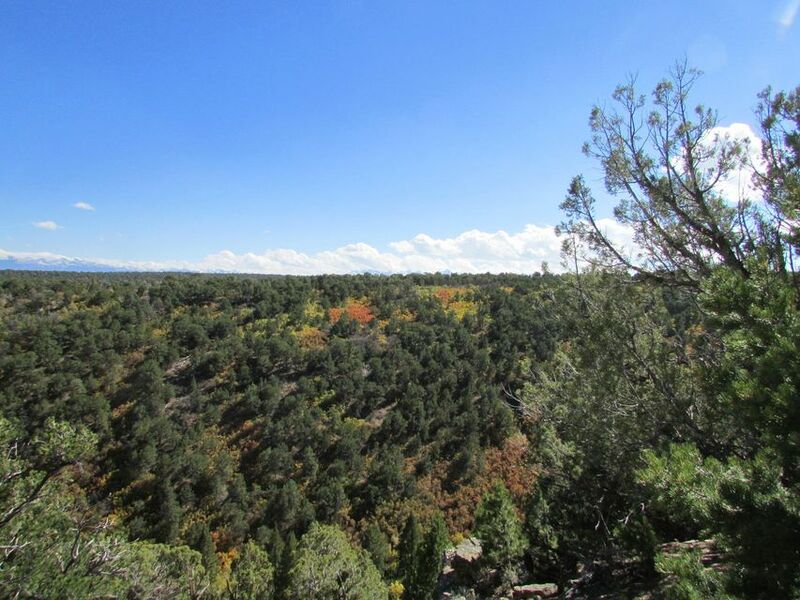 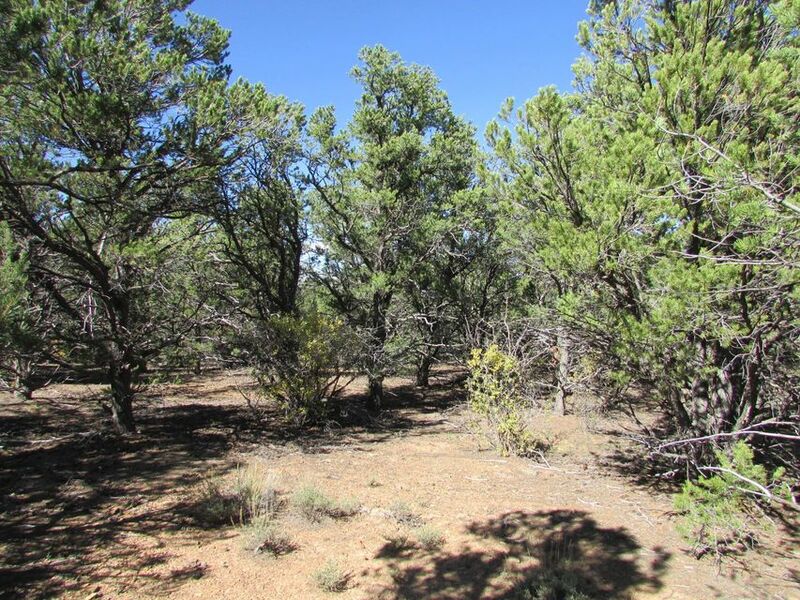 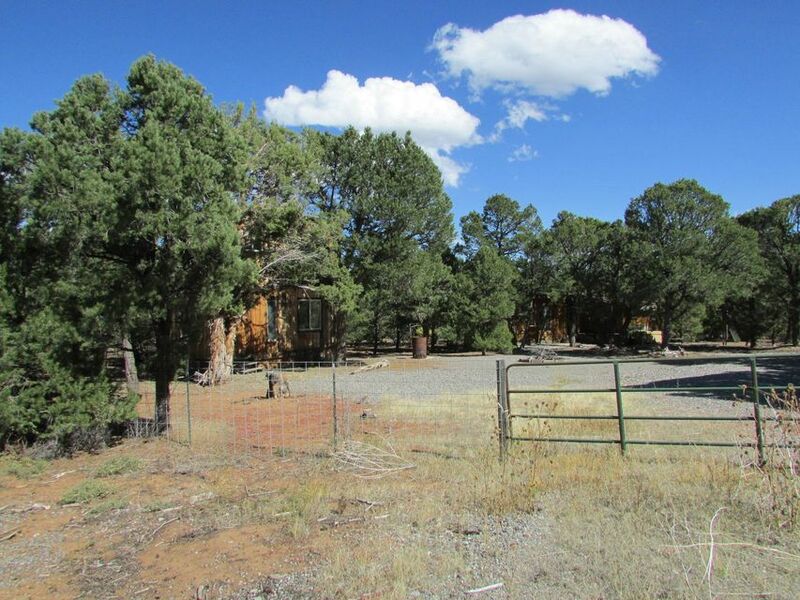 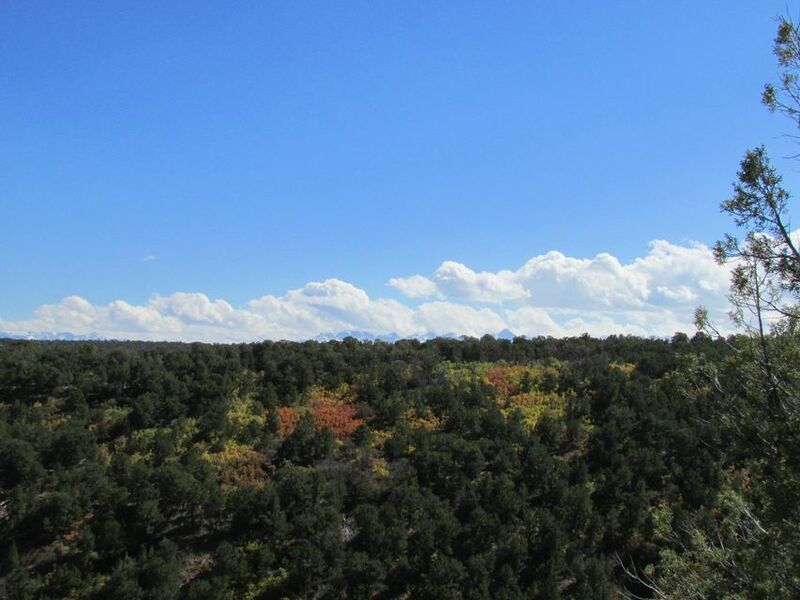 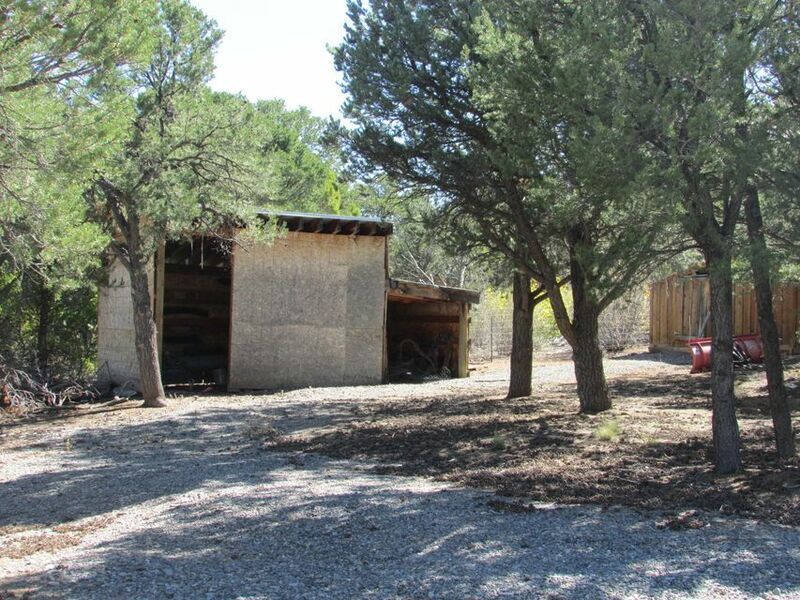 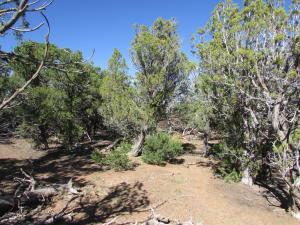 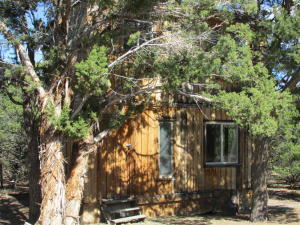 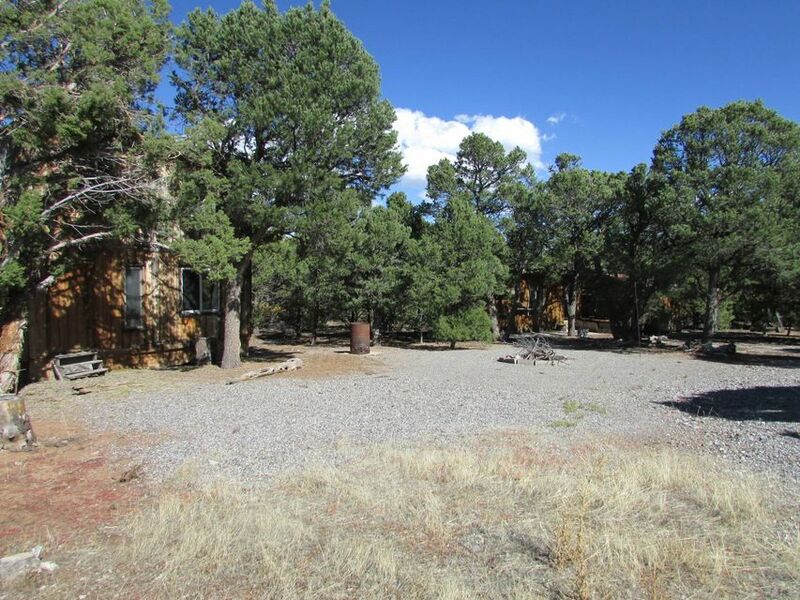 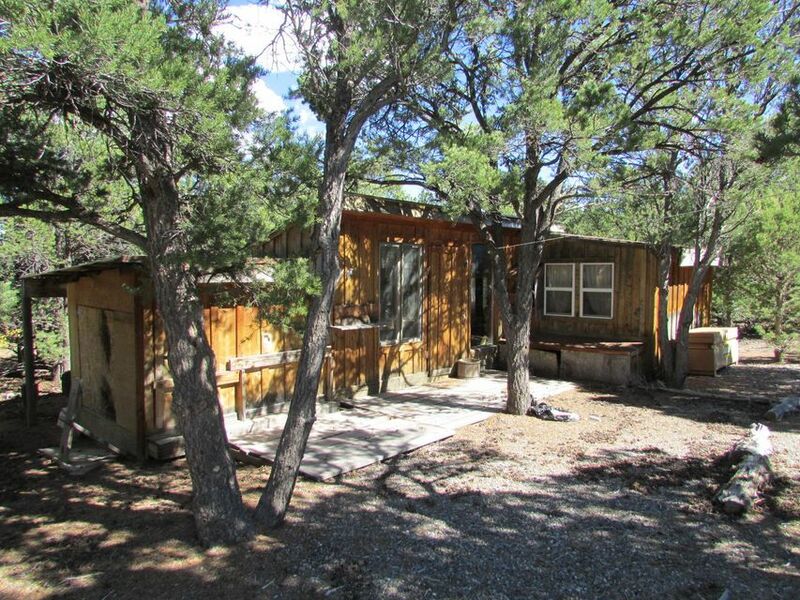 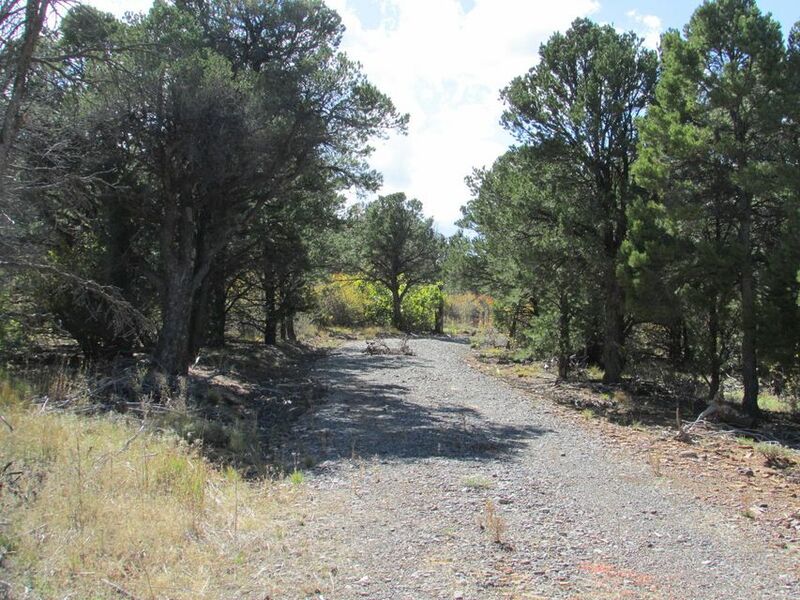 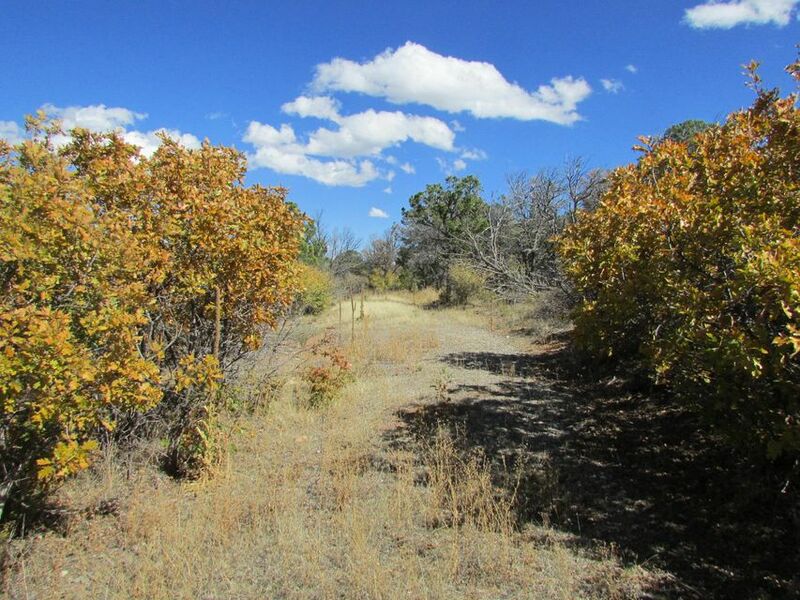 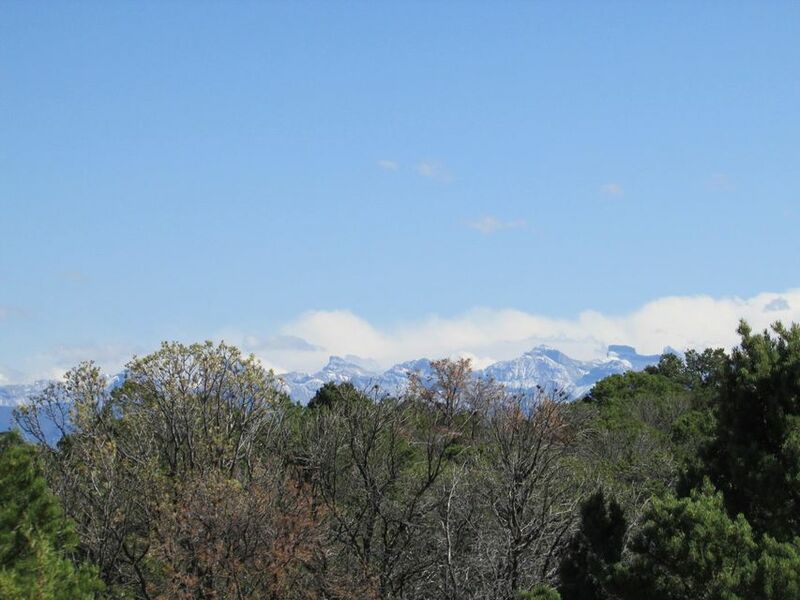 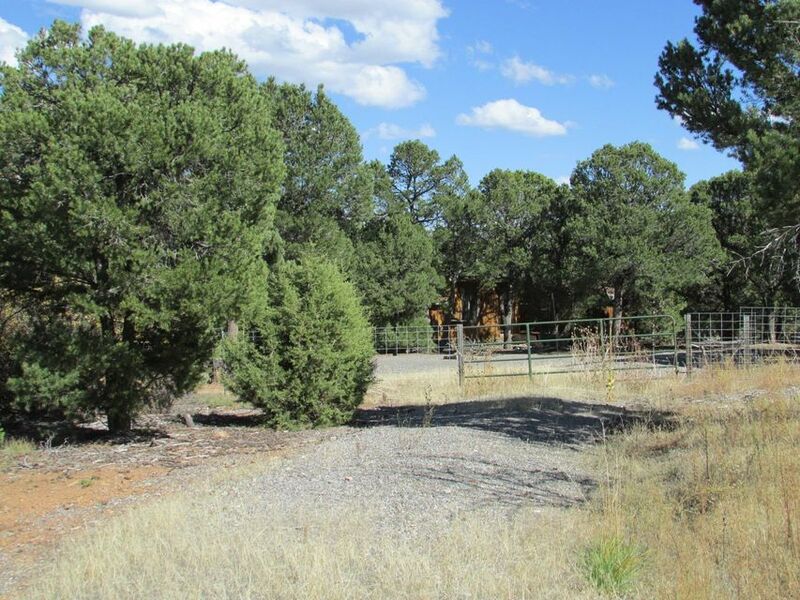 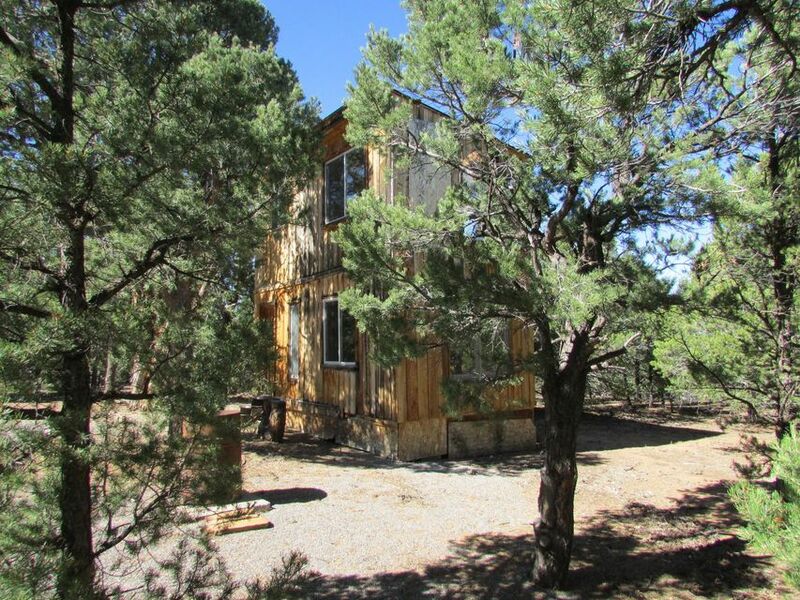 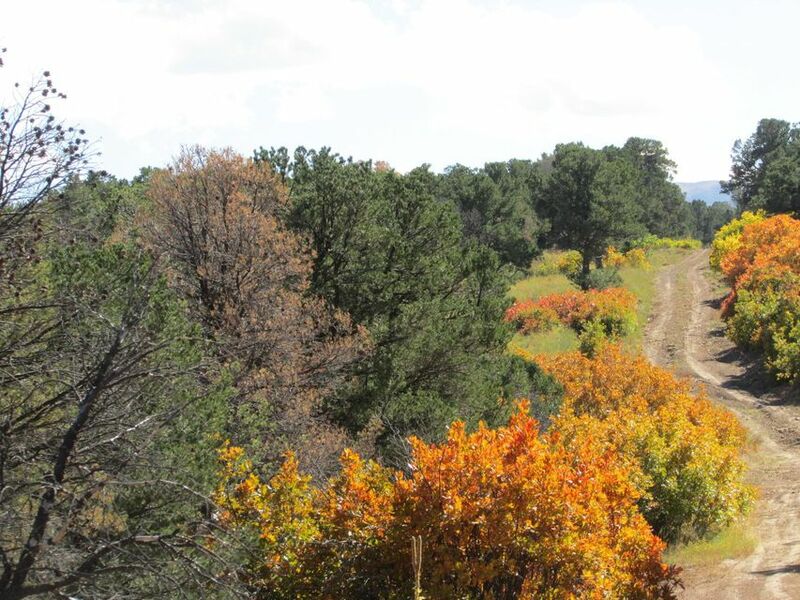 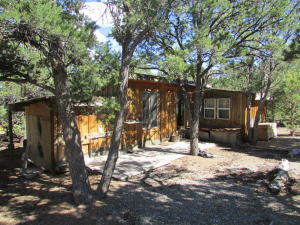 Whether it's a weekend camping spot, your summer base a hunting camp, or a spot for your future home, its location 20 minutes from Montrose and location adjacent to thousands of acres of BLM land makes it a hit! 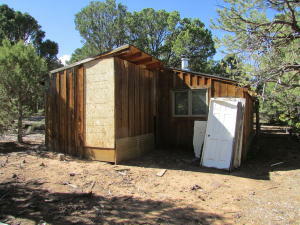 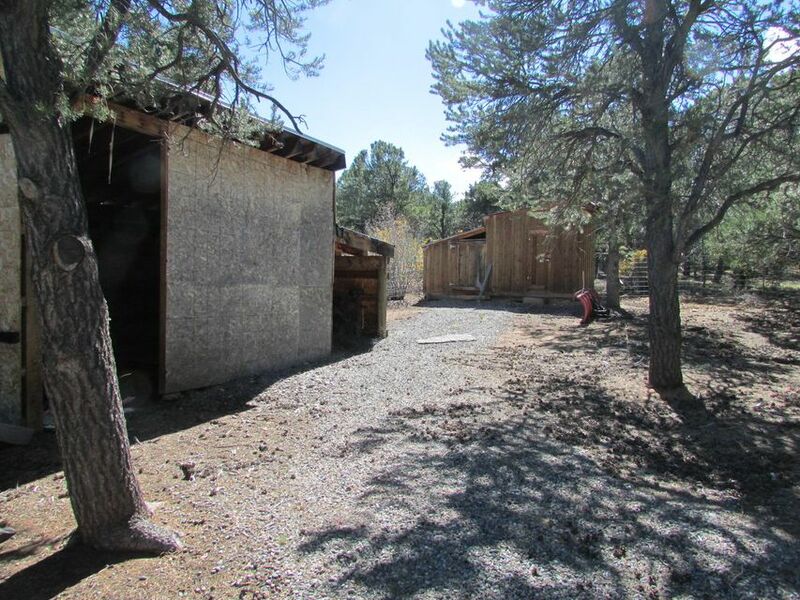 It's not part of any HOA, and in the past former owners have installed a gate, a gravel entry road and several small structures that they used as 'cabins' but may wind up becoming sheds--that will be up to you! You can access the parcel from the Ridgway/Telluride side or from Montrose using what's known as the Dave Wood Road. 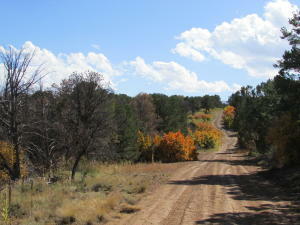 Just north of the National Forest, the Bible Camp Road heads east toward the property. DirectionsDave Wood Road, north from HWY 62, or south from Montrose. 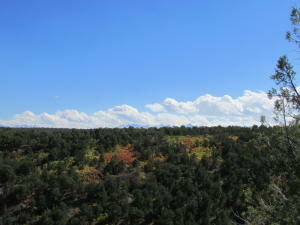 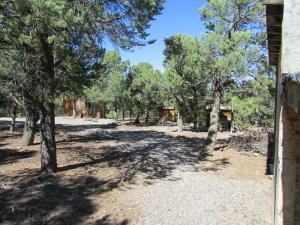 At the north edge National Forest, go east on Bible Camp Road. Road drops into a canyon-then turns south when you reach the top. Go south to Canyon Ridge Road, and follow about 1.5 mi to signs.